In 1911 the census showed George Sr and Mary Ann living in a 2 room property in Bramley Lane, Kinnerton with their 3 youngest children – Eleanor, William and Sydney. George Jr and Samuel were living with their maternal grandparents, Samuel and Ellen Williams, in a 4 room property also in Bramley Lane. Samuel Williams was a railway plate-layer. 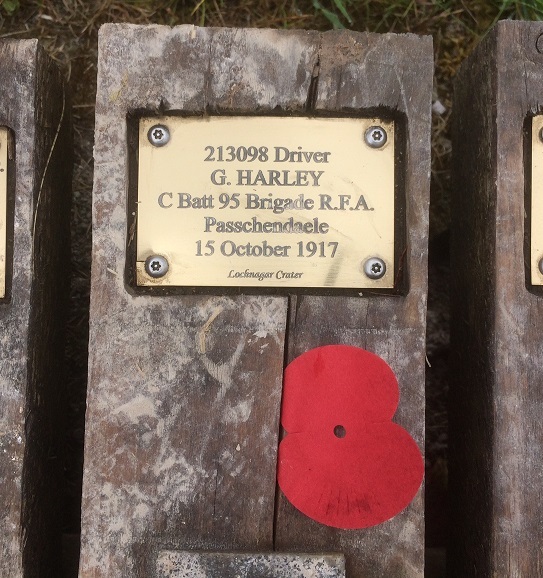 Many thanks to George’s nephew, and great nephew Martin Harly, for these pictures. 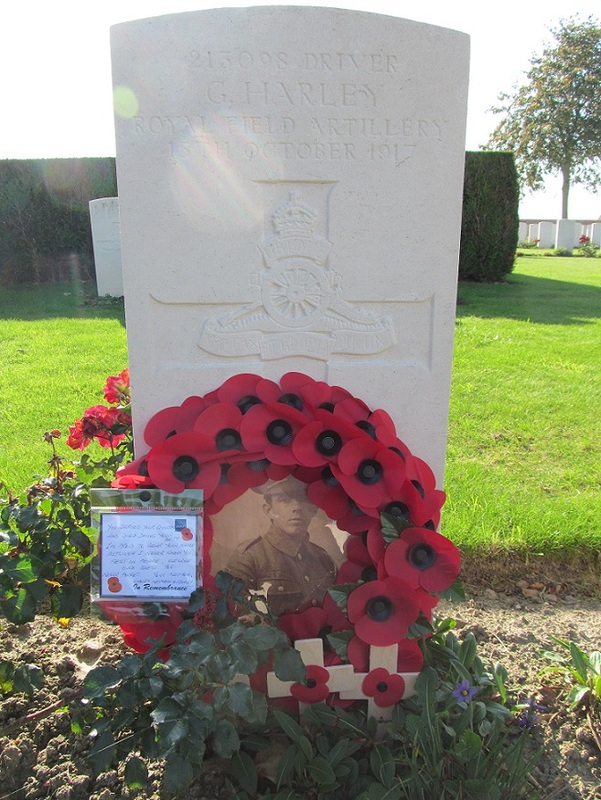 He is also commemorated on the Kinnerton and Caergwrle memorials.